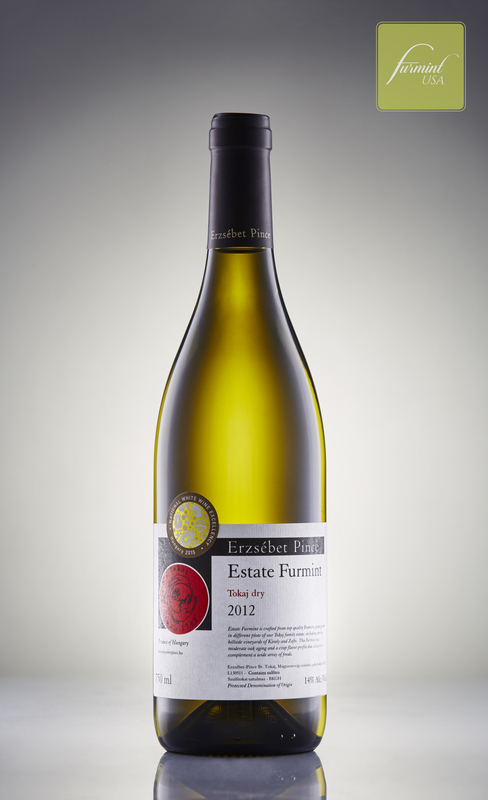 Furmint is a wine manufacturer and seller. They produce high-quality wines from the Tokaj and Csopak regions of Hungary, areas known for their history and rich lands. 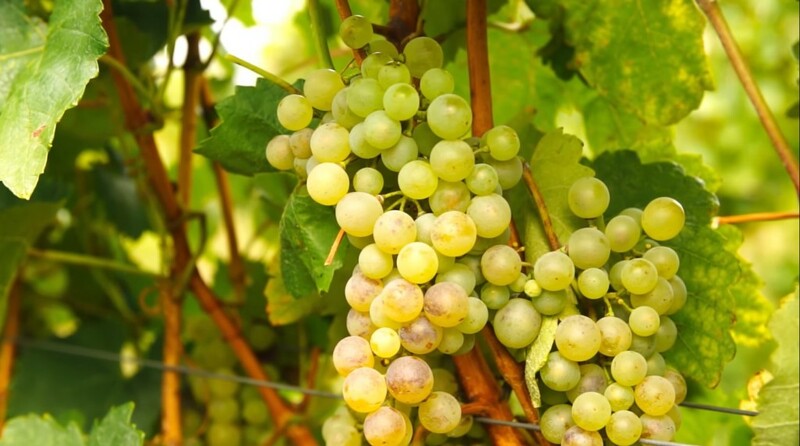 The company is named after the “furmint” grape, which has been used for centuries to make Hungarian wine. Delicious wines at affordable prices from a unique, exclusive region of Hungary. Contact Noah Feingold, Marketing Associate at FB International LLC, at nfeingold@fbintllc.com or 312-236-5555. Furmint USA is a partner of the Hungarian National Trading House, which is represented by FB International LLC.